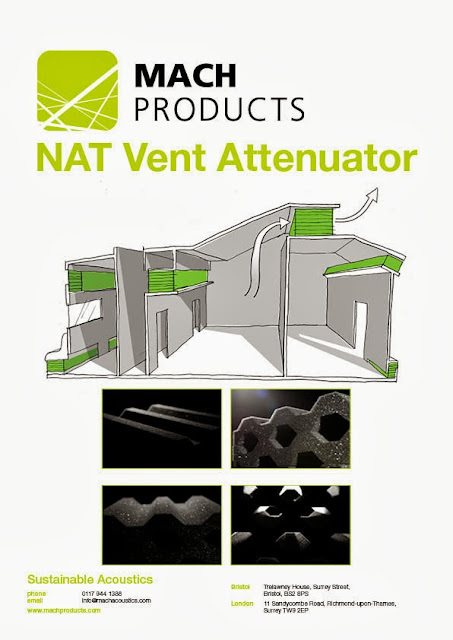 The Natural Vent Attenuator (NAT Vent) is a product specifically designed for low energy buildings which overcomes the problem between natural ventilation and acoustics. 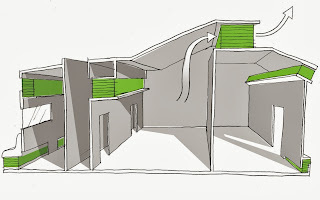 The NAT Vent can be incorporated into corridor walls to provide cross ventilation to an atrium, installed within ventilation stacks such to service multiple floors through a single stack or incorporated into the façade of a building to mitigate noise ingress from the surrounding environment. 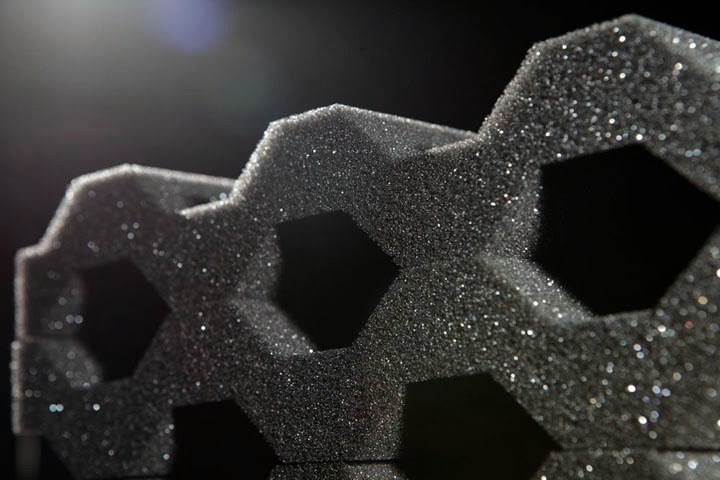 The key advantage of the NAT Vent Attenuator is its exceptional acoustics performance; this performance has been achieved through extensive research and testing and by designing the product specifically around natural ventilation. The NAT Vent meets Building Bulletin 93 - ‘Acoustics Design for Schools’ requirement for cross ventilation and allows for naturally vented facades even on the noisiest of sites. Click the preview below to download our brochure and learn more.